We understand the importance of keeping your house in tip-top shape and updating the items you utilize everyday. They get a lot of mileage and need to be upgraded as technology and new, more efficient design evolves. When the time comes, we will help you make the decisions that are right for you and the lifestyle you live. During remodels, our team will come in handy rerouting drain and water lines for your new kitchen, bath and laundry. 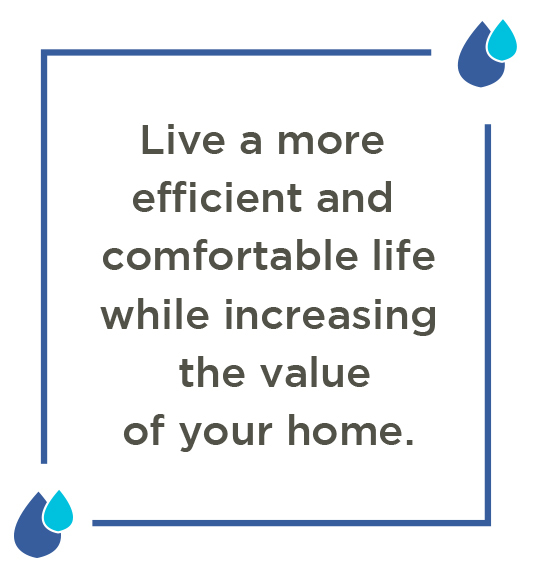 We’ll install your new fixtures, toilets and sinks, move and install water heaters from tank to tankless and run new water and gas lines as needed for water heaters, stoves, pools and furnaces.